The Cancer Epidemiology Education in Special Populations Fellowship provides funding for master of public health and doctoral students to conduct summer research in U.S. minority and global settings. 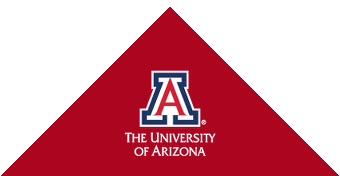 The Gift will match charitable contributions to support student scholarships in the University of Arizona Mel and Enid Zuckerman College of Public Health. A plan to increase physical activity and prevent chronic diseases such as diabetes and cardiovascular disease, leads to the creation of a community bike center in Ajo, Arizona. 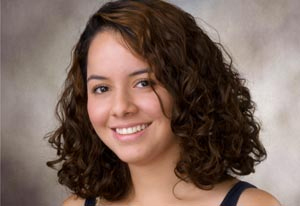 Congratulations to Omar A. Contreras and Shawna L. Follis, recipients of the 2019 Marshall Foundation Dissertation Fellowship. Join us for a Graduate Admissions Information Session! Join us for an Online Graduate Admissions Information Session! Join us for the This is Public Health Virtual Fair! Learn about public health in the state’s thriving capital. 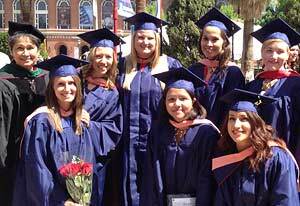 Our Phoenix campus now offers master’s degrees in Health Services Administration and Public Health Practice. 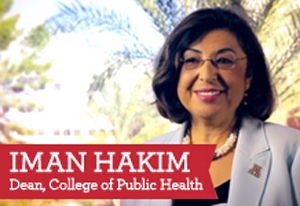 Find out what distinguishes the Mel & Enid Zuckerman College of Public Health, the first nationally accredited college of public health in the American Southwest. Through the generosity of our donors, the Mel and Enid Zuckerman College of Public Health awarded scholarships for the 2016-17 academic year. Watch videos of students that spoke. 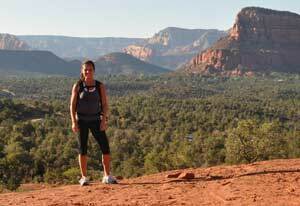 Read about inspiring internships, career directions, life in Arizona, classes, and current events in public health—all from the student perspective. Did you know we have a Facebook page? 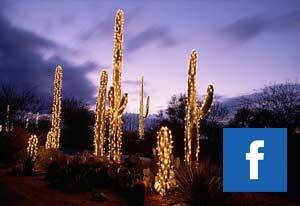 Check out additional news, events, people, posts and photos, and become a part of our Facebook community. Need to know who your advisor is? Looking for an internship? Time to complete your Annual Progress Report? 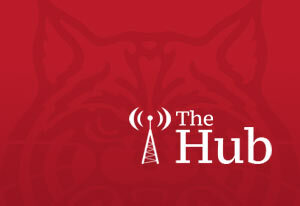 You'll find these resources and more on the student intranet known as The Hub.